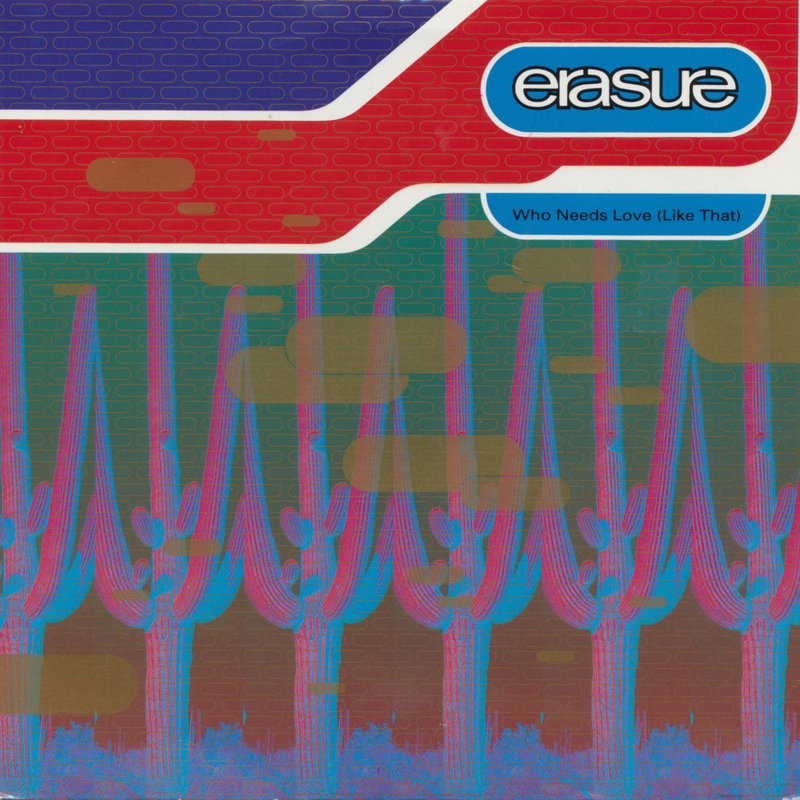 'Who needs love like that' was originally Erasure's debut single in 1985. While the original 1985 release enjoyed only minor success, this later 'Hamburg mix' version (issued in 1992 to promote the 'Pop!' compilation) reached the top 10 in both the UK and Ireland. The lyrics are a cast-off to a destructive love relationship, in which the protagonist asks "who needs love like that?" This single features both the original version of the song and the 'Hamburg mix'. 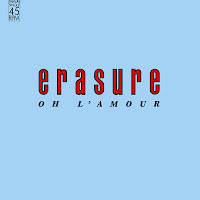 What a great title for Valentine's day: 'Oh l'amour' by Erasure. If I'm being completely honest, I have to say I didn't buy this 12" single for the title track, but rather for the bonus track on the B-side: a cover of Abba's 'Gimme! Gimme! Gimme!'. I bought this 12" single some time after the release of Erasure's 'Abba-esque' EP, which featured four other Abba tracks. Later, of course, I found out that the tracks on this 12" single were also released as a cd-single, and I bought that one too. 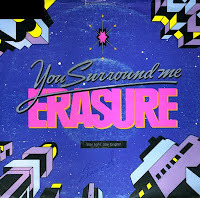 'You surround me' was released as the second single from Erasure's fourth studio album 'Wild!'. 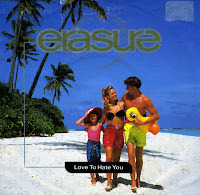 Upon release, it became Erasure's tenth consecutive Top 20 hit on the UK singles chart, peaking at number 15. It reached number 10 on the Irish singles chart, and number 38 in Germany. 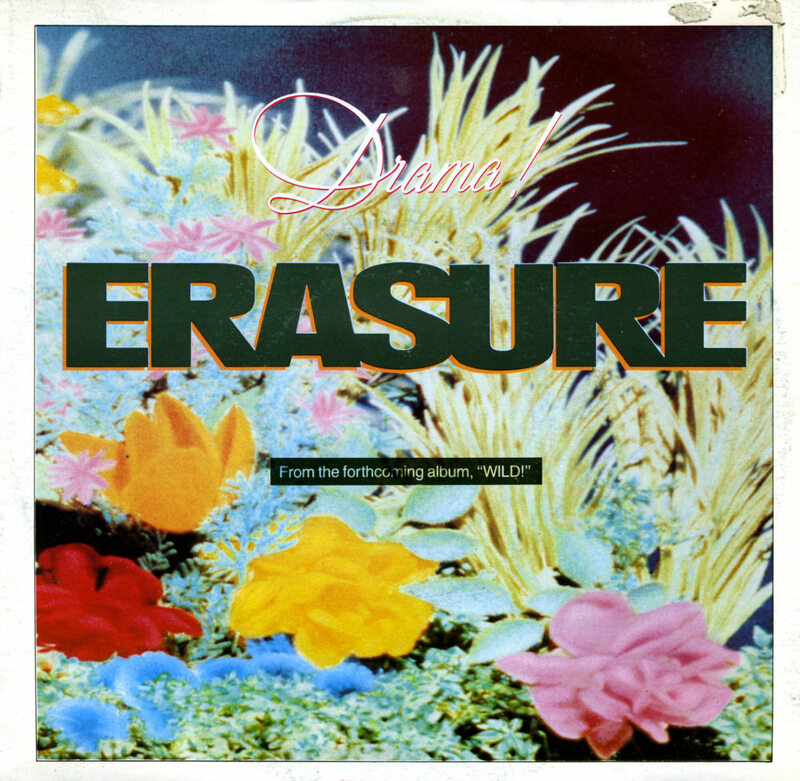 The track, a love song, was written by Erasure members Vince Clarke and Andy Bell and is a heavily-synthesized ballad with a dramatic chorus featuring Bell's falsetto. Clarke has stated that this song was his attempt at writing a James Bond film theme. Also included on the single as a B-side is '91 Steps', an instrumental with complex synthesizer programming and unusual time signature. The track utilizes repeating cycles in which the first seven bars use a 7/4 time signature, followed by one bar in 3/4 time. 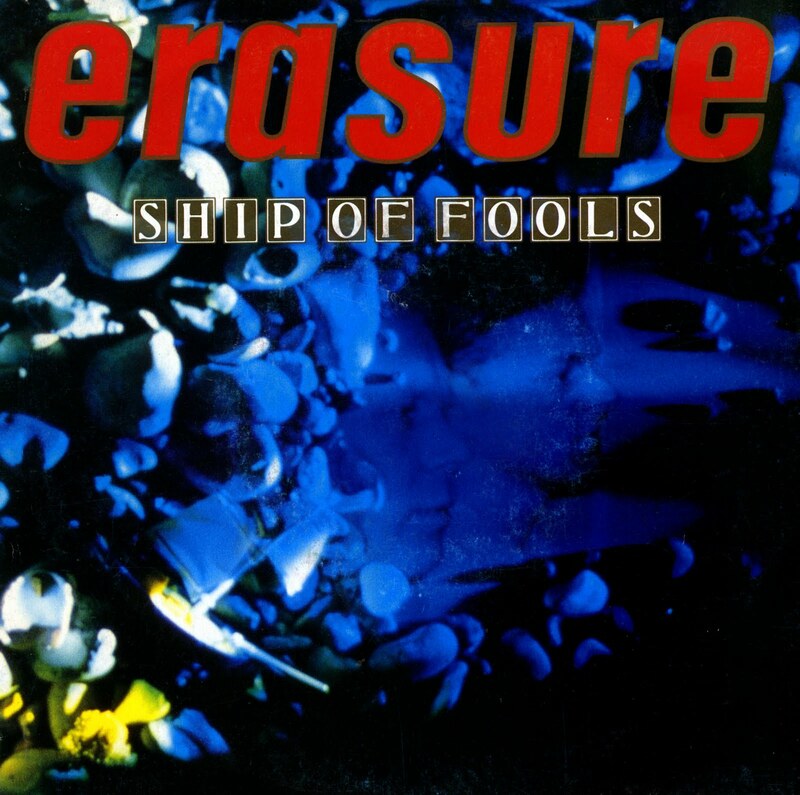 'Ship of fools' was released in February 1988 as Erasure's first single from their third album 'The innocents' and their eighth single overall. 'Ship of fools' marked Erasure's first release without record producer Flood. Known for creating slick, pop-oriented production style, Stephen Hague took over producing duties for The Innocents album. 'Ship of fools' also marks Erasure's first ballad single-release. Its B-side, 'When I needed you', is also a ballad. Both tracks were written by Vince Clarke and Andy Bell. The single reached number 6 in the UK Singles chart. 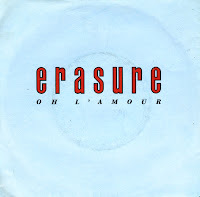 'Love to hate you' was released as the second single from Erasure's 1991 album 'Chorus'. 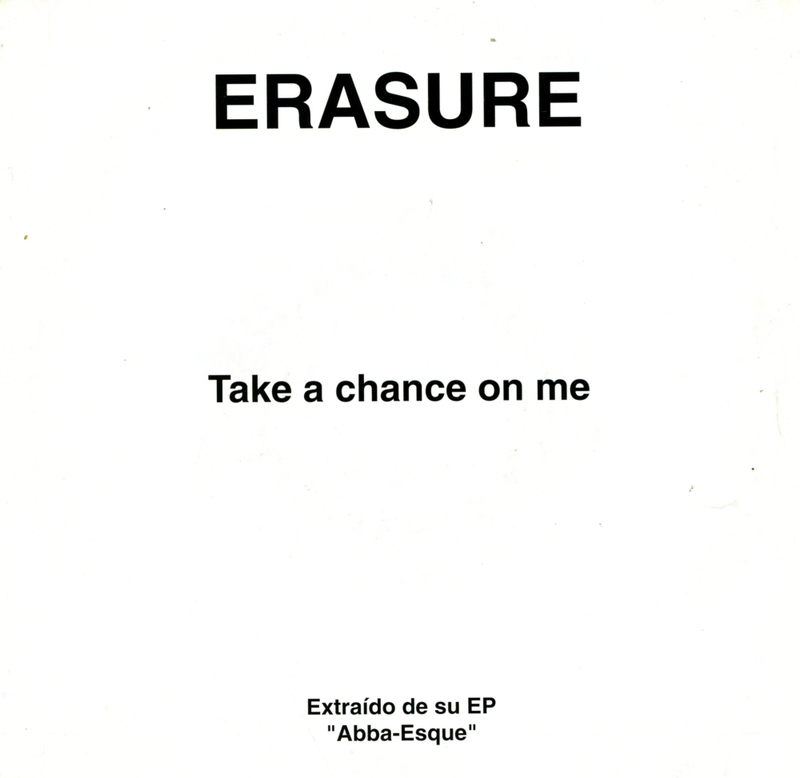 It is one of Erasure's most successful singles on the UK singles chart, peaking at number 4. It also reached number 19 in the German singles cra tand number 4 in Sweden. It is one of those singles that has been missing from my collection for inexplicable reasons. At the time, I bought the cd-single, and in subsequent years I never realised I never bought the 7" vinyl version. It's always nice to make good on such an omission. 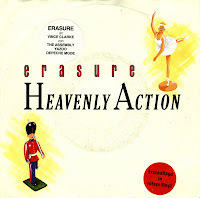 'Heavenly Action' was released in November 1985 as Erasure's second single. Released after 'Who needs love like that', it was another commercial failure for the duo. In the UK it is still their lowest charting single, peaking as it did at number 100. The song was later included on the duo's debut album Wonderland, released in June 1986. This German pressing is a limited edition on red vinyl. 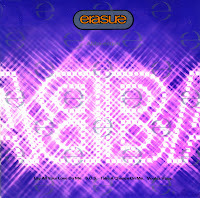 In 1992, Erasure released the Abba-esque EP, featuring four covers of Abba songs. All formats were released with four tracks on them, so one would think no other formats would exist. 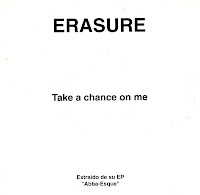 But here it is: a Spanish promotional one-track single, featuring the track 'Take a chance on me'. Probably worth something to a Erasure fan, but I just happened to stumble across this copy while browsing the racks. 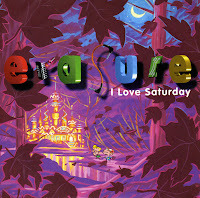 Erasure released their album 'I say I say I say' in 1994, at a time when the 7" single was fast becoming harder to find. Only the first two singles, 'Always' and 'Run to the sun' were released on 7" vinyl in the UK - and for more than a decade, their remaining singles were released as cd-singles only. But much to my surprise, I found a 7" vinyl copy of the third (and last) single from the album 'I say I say I say' recently: 'I love Saturday'. 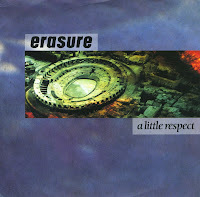 It was made in Germany, where Erasure have always been popular. However, the single reached number 69, their lowest-charting single in Germany up to that point. In the UK, meanwhile, the single reached number 20. 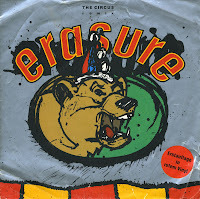 Last week when we were in Utrecht, Puck showed me this single by Erasure. I couldn't for the life of me figure out whether I already had it or not. I've seen the sleeve numerous times through the years, of course, which causes confusion in my photographic memory. When I came home, it turned out I didn't have this single, and so, since I knew I would be back at the store this week, I had a new opportunity to buy it. 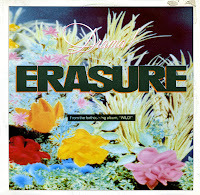 'Drama' was the first single from Erasure's 1989 album 'Wild!' and was a number 4 hit in the UK singles chart. 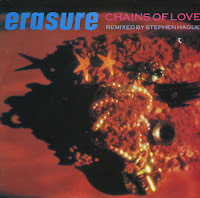 'Chains of love' was released in May 1988 as the second single from Erasure's third studio album 'The innocents'. The album version was produced by Stephen Hague and was slightly remixed for its single release. Most notably the album version starts 'cold', while the single version contains a short synthesizer pattern as an intro. The single peaked at number 11 in the UK singles chart and number 12 in the US Billboard Hot 100 chart. 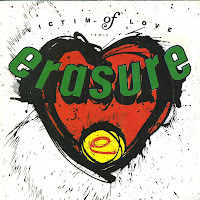 'Victim of love' was written by Erasure band members Vince Clarke and Andy Bell and incorporates the signature Erasure sound of uptempo rhythm, analog synthesizer and a prominent acoustic guitar. Bell's lyrics pertain to one's apprehension when entering into a new love relationship. The song's protagonist doesn't 'want to look like some kind of fool' or become a 'victim of love'. The song was released as the third single from their second album 'The circus' and remixed for single release. 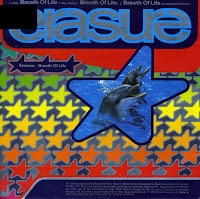 The single peaked at number 7 in the UK singles chart in June 1987. According to Erasure members Vince Clarke and Andy Bell, 'The circus' was a deliberate departure of the pop sound of their previous six singles. The lyric touches on social issues and center around the lament of 'working men', whose bright futures and job securities are left shattered in the modern world of greedy corporations and technology. 'The circus' was the fourth and final single from the album of the same name. As the album version was 5'30 minutes long, the song was remixed for the single, clocking in at 3'50. The single peaked at number 6 in the UK singles chart. In Germany, where this limited edition pressed on red vinyl was released, the single peaked at number 30. I might never have heard 'A little respect' if Kim Wilde hadn't decided to start performing the song live during her 2009 spring tour. Although the single was a big hit in the UK in 1988, I didn't hear the song at the time so I caught up 21 years later. 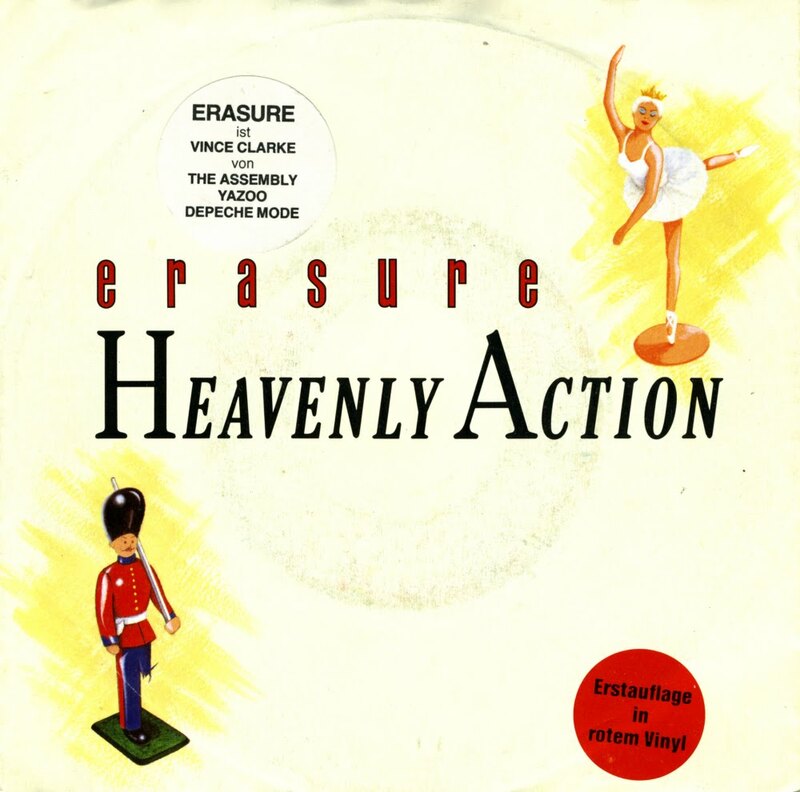 Written by Erasure members Vince Clarke and Andy Bell, the heavily synthesized instrumentation is accentuated by acoustic guitar and Bell's use of falsetto in the chorus. The lyrics are an empowering plea to a lover to show compassion and respect. It reached number 4 in the UK singles chart and even managed to reach number 14 in the US Billboard Hot 100 chart. 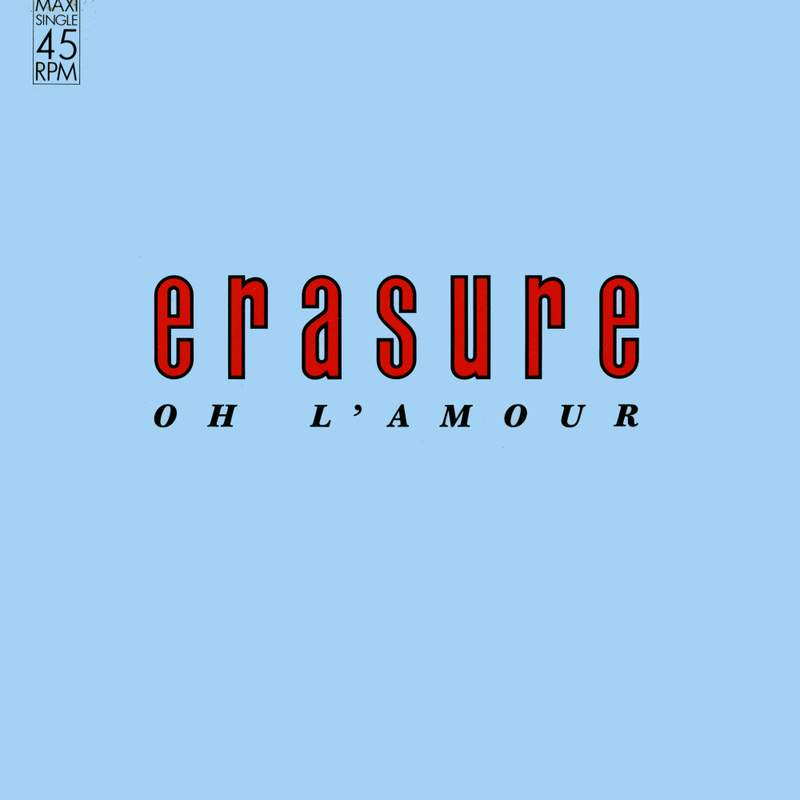 'Oh l'amour' was released in April 1986 as the third single by the synthpop duo Erasure. 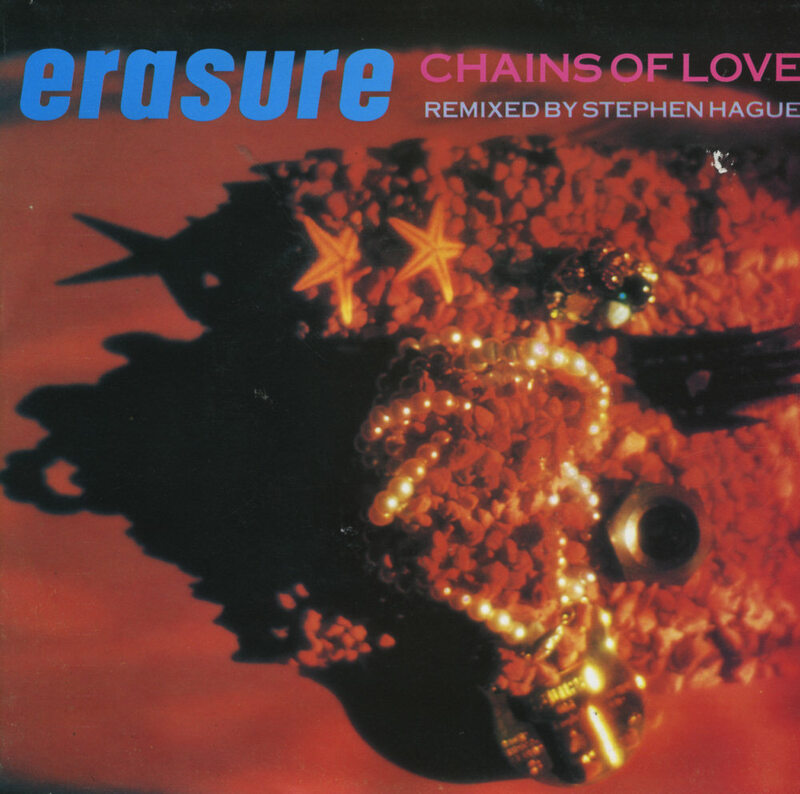 Written by members Vince Clarke and Andy Bell, the song is a lament from someone experiencing unrequited love. Upon its release, the single reached number 85 in the UK singles chart, but reached number 2 in South Africa, number 16 in Germany and number 13 in Australia. Furthermore, it became their only hit to date in France, where it reached number 14. The single reached number 33 in the UK singles chart. 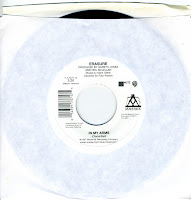 While in the UK their record company had stopped releasing 7" singles by Erasure after 'Run to the sun', their American record company apparently continued for some time, judging from this copy of 'In my arms', released in 1997. 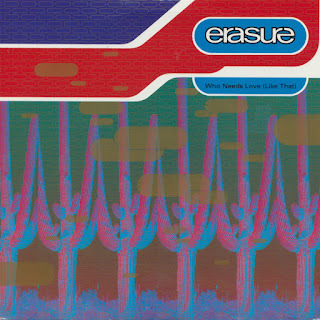 'In my arms', released as the first single from Erasure's 1997 album 'Cowboy', became their first Billboard Hot 100 entry since 1994's 'Always', peaking at number 55. In the UK, the single reached number 13. The B-side features a cover of Blondie's 'Heart of glass'. 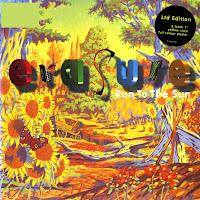 'Run to the sun' was the second single from Erasure's sixth studio album 'I say I say I say', released in July 1994. 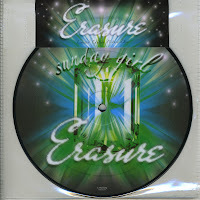 It was the last single by Erasure to be released on the 7" single format in the UK in the Nineties. It was pressed on yellow vinyl and came with a free full colour poster. The single peaked at number 6 in the UK singles chart. The single's B-side, a ballad entitled 'Tenderest moments', is a fan favorite and was later re-recorded by Erasure in an acoustic version for their 2006 album 'Union Street'. 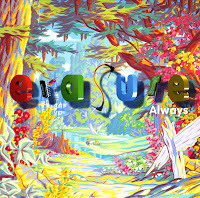 'Always' was released as the first single from Erasure's sixth album 'I say I say I say'. The song quickly became Erasure's 13th Top 10 on the UK singles chart, peaking at number 4. It topped the charts in Ireland and hit number 5 in Germany. In the United States, the single peaked at number 20 in the US Billboard Hot 100 chart. The real treat here is the instrumental B-side 'Tragic'. 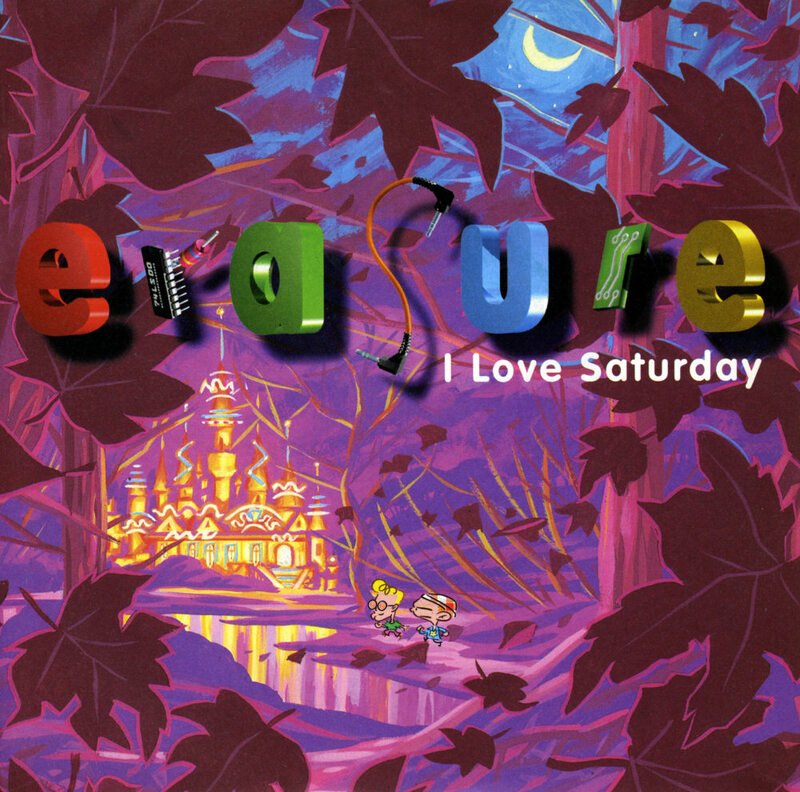 Andy Bell added vocals to this track later on - that version was released on the cd-single of the later single 'I love Saturday'. That single was not released on 7" vinyl. Vince Clarke and Andy Bell have always been big fans of Abba, and so they decided in 1992 to record the 'Abba-esque' EP. It was originally intended to become a full album, but that plan was finally aborted. The EP features four covers of Abba songs, of which 'Lay all your love on me' and 'Take a chance on me' received the most airplay. 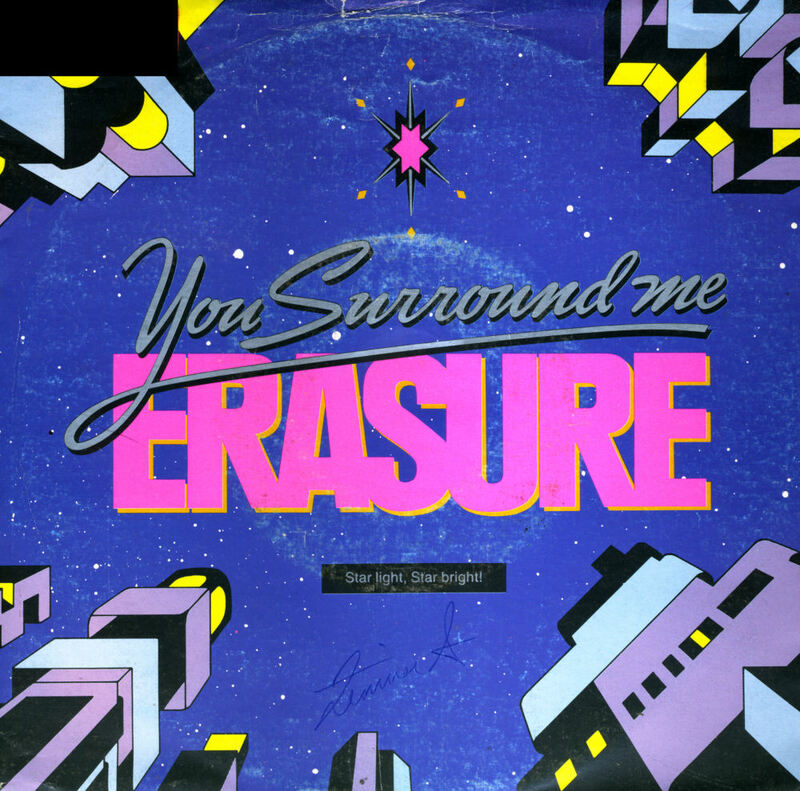 The EP became Erasure's first UK number 1, while it also reached number 2 in Germany and number 7 in the Dutch Top 40. 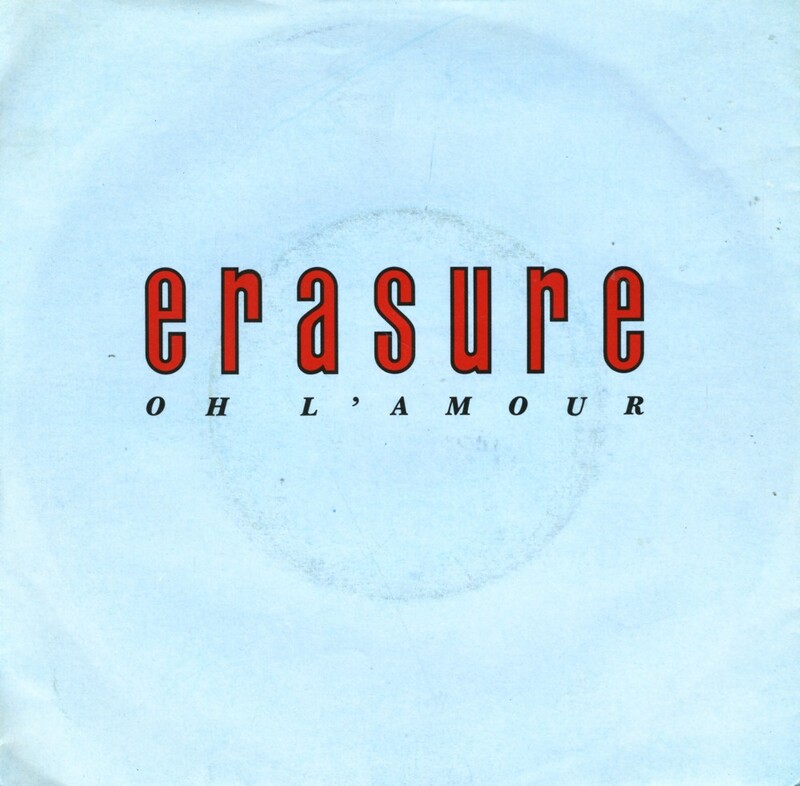 The fourth and final single taken from their 1992 album 'Chorus', Erasure's 'Breath of life' is written from the point of view of someone who is beginning to experience life on his own terms, finding love and making decisions without the control of outside influences. This 7" single contains three versions of the song, including the original album version. The single reached number 8 in the UK singles chart. I bought my copy during a holiday in Austria.